Like all types of mountain enthusiasts, we are forever inspired, empowered, encouraged, and humbled by the peaks, forests, and rivers that Mother Nature has graciously bestowed upon us. 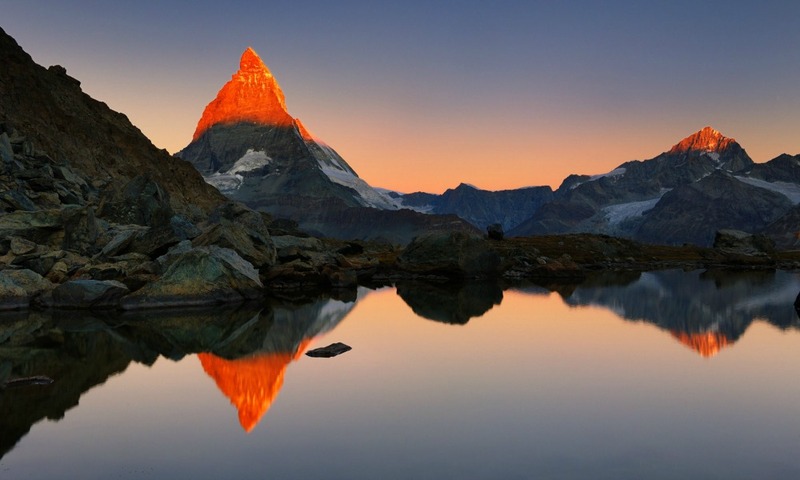 Earth Day (April 20) has become one of the best traditions for reminding us to celebrate and appreciate the natural wonders of all alpine environments. And this season gives plenty to see, hear, and do in all things related to Mother Earth. Check out our picks for the choicest events happening this month below. Have you heard of the stoke-o-sphere? Yes, it’s actually a real term that refers to the earth layer that starts at the surface of the water, rock, and dirt in our atmosphere and ends at the top of the highest air we catch. In other words, it’s the entire realm of Mother Earth, and it’s definitely worth protecting and celebrating. Head to picturesque LOGE Entrada (the closest in-town lodging property to Mt. Bachelor) for a rocking party with suggested donations benefitting Juniper Group – Oregon Chapter Sierra Club, a local chapter of the seminal conservation organization. 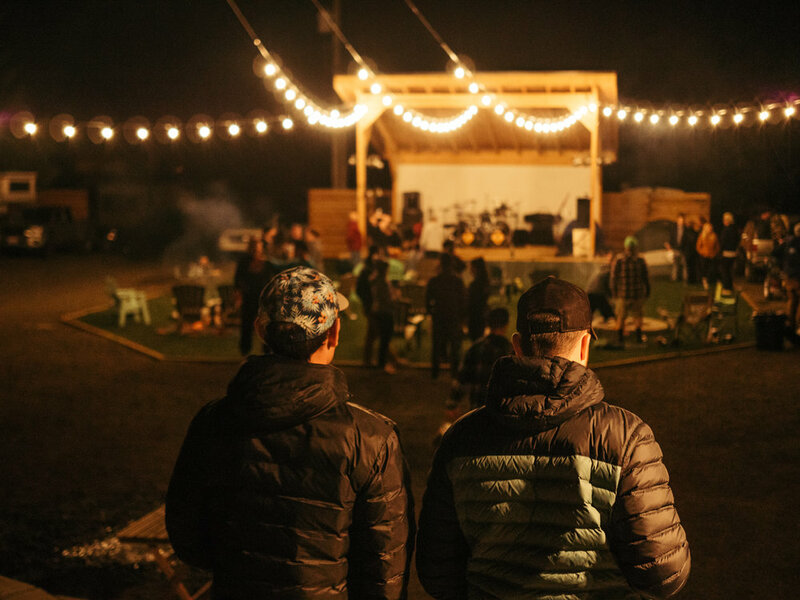 Sip tasty libations from 10 Barrel Brewing, Brew Dr. Kombucha, and nuun hydration while listening to excellent live music sets from 6 to 9 pm. This year’s featured artists include the rich harmonies of Americana music duo The Gossamer Strings and award-winning songwriter and multi-instrumentalist Bill Powers. Admission is free, and the event is dog and kid friendly. Click here for more info. Spectacular Alta Ski Area invites all to celebrate the beauty of Mother Earth with a full day of outdoor activities. An impressive list of eco-friendly vendors has teamed up to give participants some significant events such as the Mini-CHaRM! Recycle Skis & Snowboards, Fix-It Clinic for bikes, a Birding Ski Tour, Snowshoeing with a Naturalist, a Ski Tour with a Ranger, and an Arborist Ski Around. Top the day off with the 2019 Aprés Earth Day signature celebration from 4:30 to 8:00 pm with complimentary appetizers and drinks after an awesome day on the hill. There will be live music and an annual opportunity drawing as well. Click here for more info. 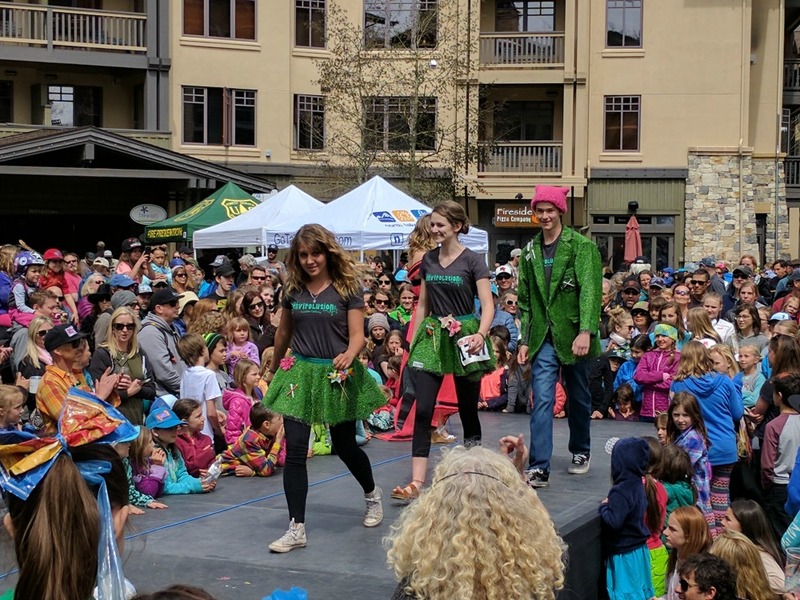 The goal of this volunteer-run, non-profit event is to recognize, celebrate, and promote the region’s unique beauty and to educate the public regarding how to preserve and protect our local and global natural resources. This festival is one of the largest environmental education events in the entire area. And believe us, it is one hell of a celebration. Happenings for 2019 include live music from Serina Dawn Band and Coburn Station, kids activities from the Terry Lee Wells Nevada Discovery Museum, a performance from the Reno World Dancers, a “Trashion” Show, and a massive raffle. Admission is free. Click here for more info. 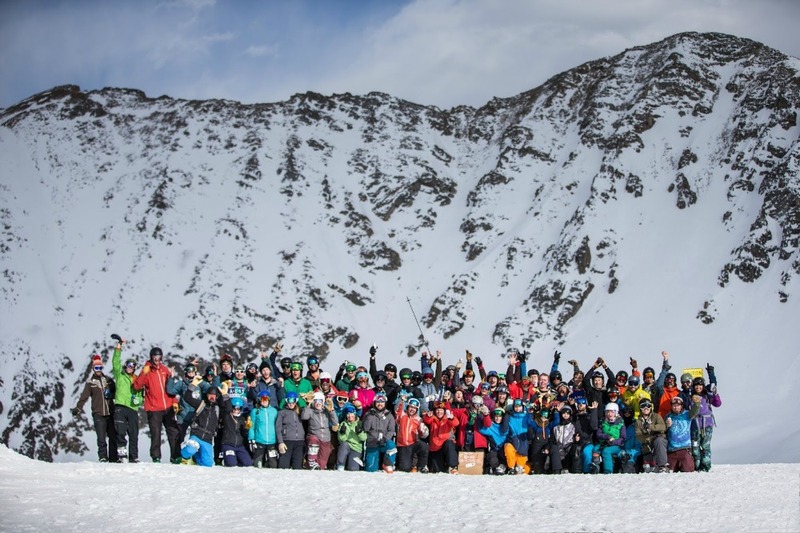 Colorado’s famed A-Basin invites all to head to Mountain Goat Plaza for one of the best Earth Day parties of 2019. 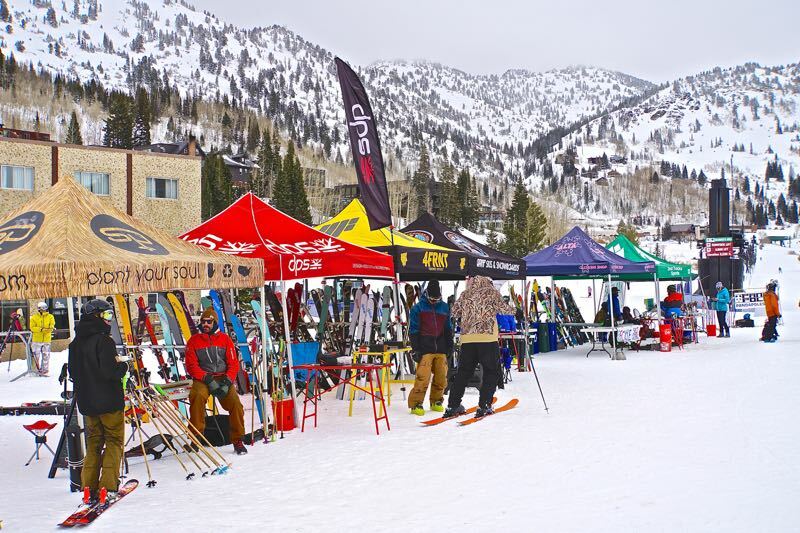 The resort is partnering with Darn Tough Vermont and Clif Bar for a carpooling competition with the first several hundred people arriving with three or more people in their car taking away Darn Tough Socks, Clif Bars, and raffle tickets to the Aprés Party, which starts at 3:00 pm. Participants can also take part in a scavenger hunt in search of how to make the mountain more sustainable. 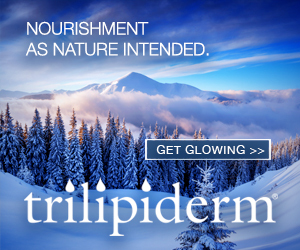 All proceeds from this event will benefit Protect Our Winters. Click here for more info. 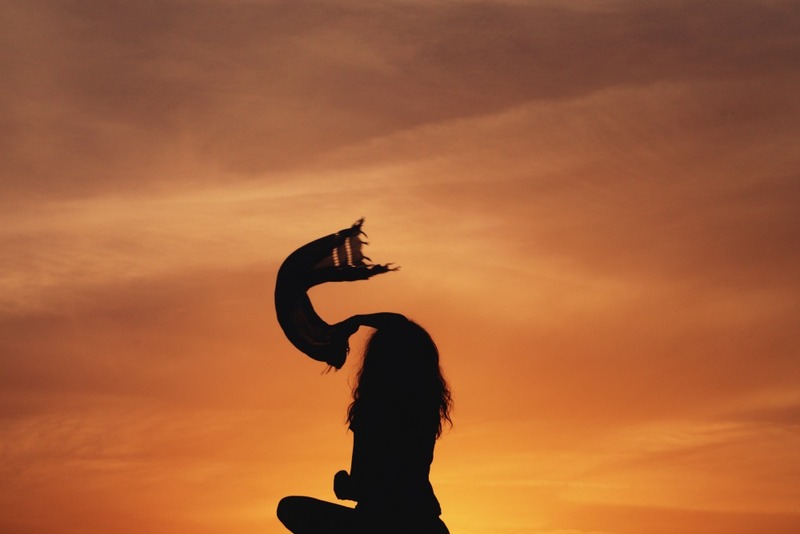 The acclaimed masters at Aspen Shakti Yoga invite those wishing to restore their mind, body, and soul with an immersion in nature at this 5-star spring retreat in scenic Moab. Uncover and experience what it means to be awake and fully alive by strengthening your core center, aligning your body, mind, and spirit, and walking away from it all with a devoted tribe of friends and supporters. All Aspen Shakti retreats feature the best-in-class of destinations, accommodations, dining, and itineraries. Aside from the yoga sessions, attendees will enjoy paddleboarding, hiking, guided meditation, acupuncture, and massage. For those who wish to glamp in ultimate style in the high mountain desert, luxury safari tents are available for booking. Click here for more info.